Monday 8:30 a.m. to 5:00 p.m.
Tuesday 7:30 a.m. to 5:00 p.m.
Wednesday 8:30 a.m. to 5:00 p.m.
Thursday 8:30 a.m. to 3:00 p.m. 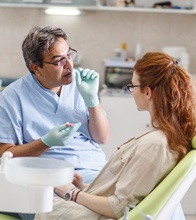 The team at Imagine Smiles in Blaine has always been committed to using the latest in dental technologies in order to ensure the comfort and efficacy of every treatment we provide. In recent years, we’ve invested in the LightWalker laser dentistry system from Fotona. 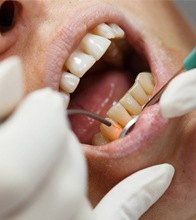 While lasers have been used in dentistry for years, they were always limited to use for hard or soft tissue. 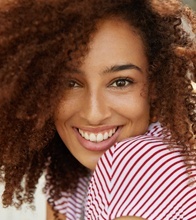 Unlike traditional laser systems, the LightWalker laser dentistry system is able to be used for both hard and soft tissue treatments, adjustable to meet the needs of specific dental services. If you’re interested in finding out more about our state-of-the-art dental office in Blaine, please call to ask any questions you have or schedule an appointment. We look forward to hearing from you. The LightWalker laser system uses waves of light that are harnessed to remove specific types of hard or soft tissues. 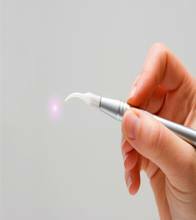 The LightWalker laser is easily adjusted to remove any kind of tissue and address a wide array of oral health concerns. The laser light waves are focused in precisely on the specific hard or soft tissue, so that only damaged, decayed, or excessive tissues are removed. This high level of precision allows us to assess oral health concerns while preserving the greatest amount of healthy tooth enamel and soft tissue. Office Hours: Monday 8:30 a.m. to 5:00 p.m.